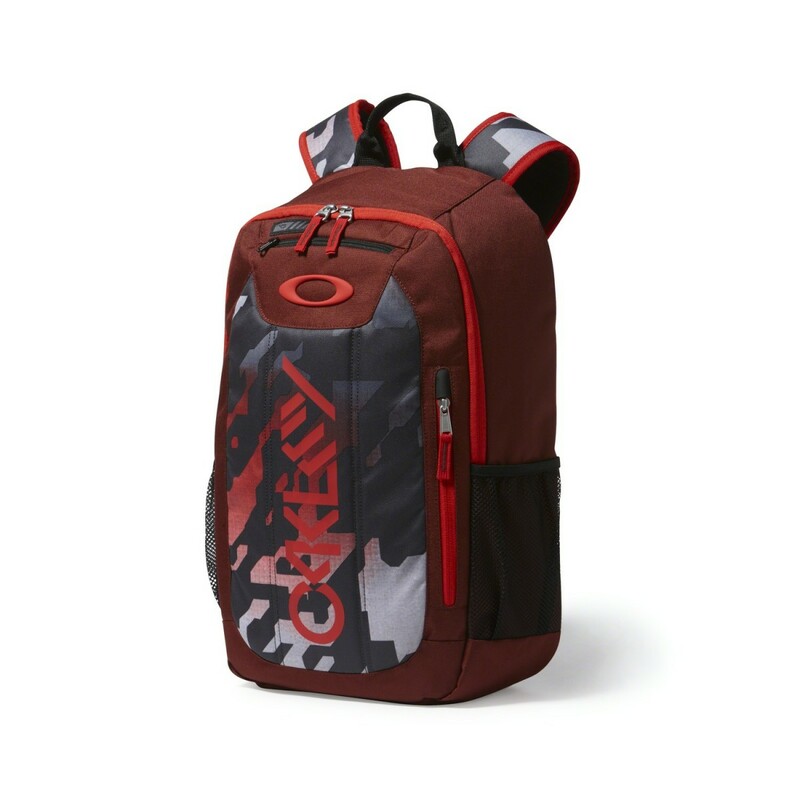 The Enduro 20L Backpack is designed to give you specialized storage for electronics and essentials when you're on the move. Built with compartments for your laptop, shades and much more, this utilitarian pack keeps your valuables secure and organized. 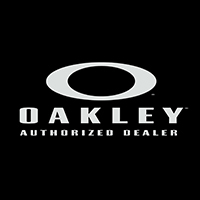 Plus, this premium Oakley backpack is made from super durable fabric to keep your gear protected and features an octane logo for a modern, action-sports look.